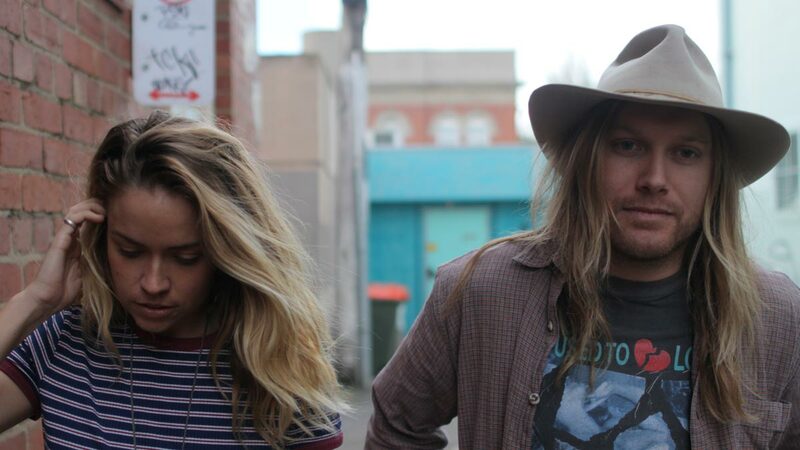 Little Georgia are a Folk-Grunge duo from Australia. Amongst a sea of rhythmic and raw guitar tones collaborators Ashleigh Mannix and Justin Carter deliver both beautiful harmonies and compelling lyrics which reveal the honesty in their music. The duo are no strangers to touring and have spent the last year on the road performing between Australia and North America including sets at AmericanaFest, Port Fairy Folk Festival and Tamworth Country Music Festival as well as a national tour support with American Grammy award winning artist Ryan Bingham. In 2016 Little Georgia released their debut album ‘Bootleg’, recorded in a farmhouse on the rugged coastline of Portland, Victoria. Together with friends they captured their music in it’s purest form, recording their debut album unplugged and live to tape.